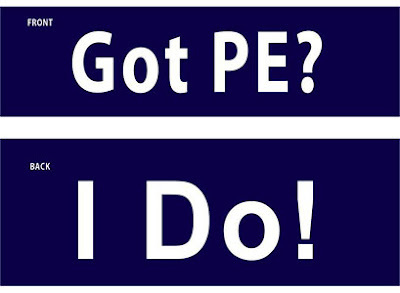 RockSports Daily Physical Education: Got PE? Okay. The answer to the ultimate question of life, the universe, and everything is...26. Well, that can't be right. Maybe we're just asking the wrong question. Brand: Got PE is printed on a Gildan 2000 ultra cotton t-shirt.